You can now find the 2018 Supplement posted at this link. 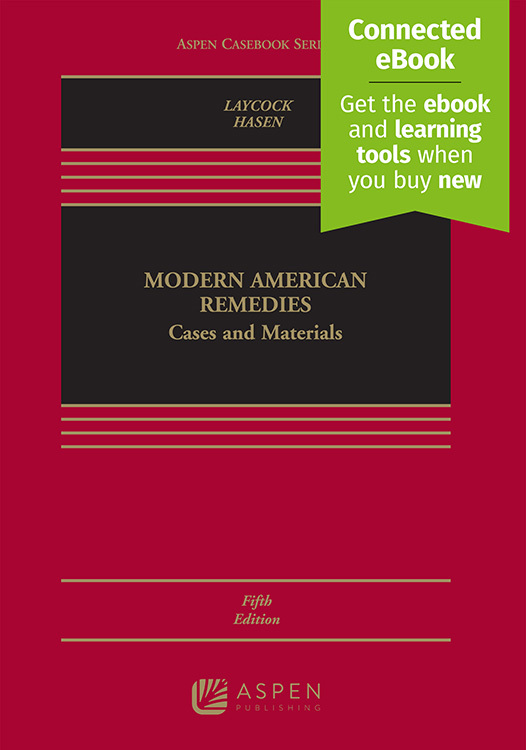 This 2018 Supplement is up-to-date through the end of the Supreme Court’s October 2017 term. 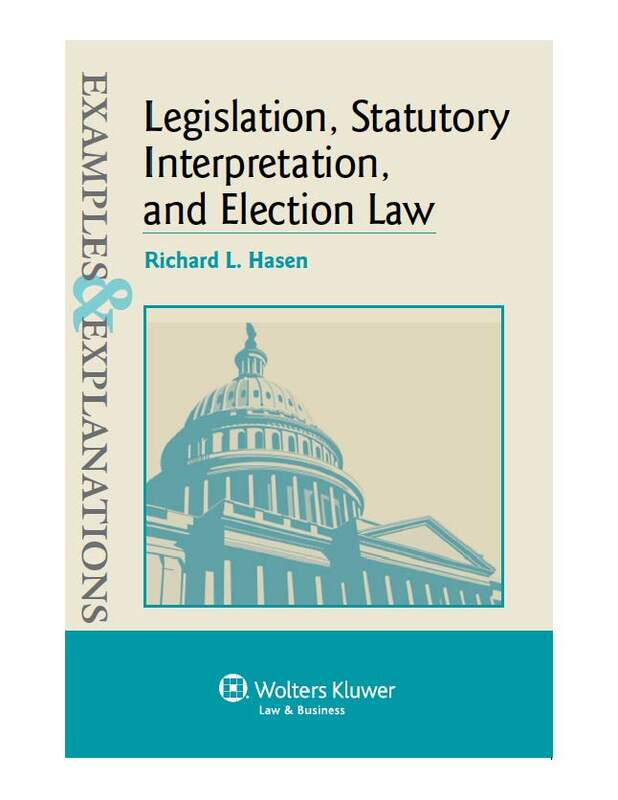 The new material includes coverage of cases on partisan gerrymandering, voter purges, political apparel at the polling place, and Voting Rights Act challenges to redistricting. 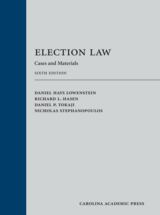 The new student-friendly Sixth Edition of Election Law: Cases and Materials fully covers developments in election law through the 2016 election season, including extensive coverage campaign finance cases in the Citizens United era; emerging issues in voting rights and redistricting, including recent partisan and racial gerrymandering challenges; and challenges to new voter identification laws and other voting restrictions. 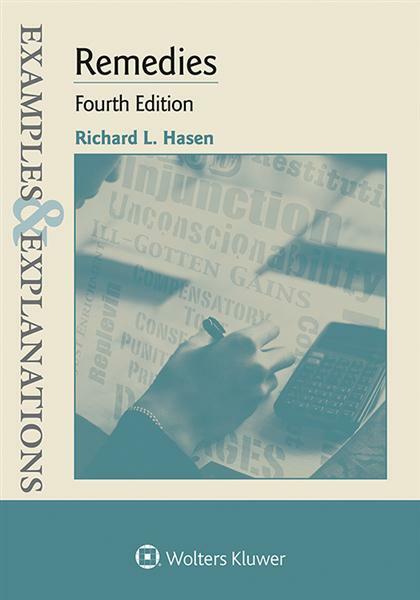 It will continue to include perspectives from law and political science, and is appropriate in both law and political science courses. 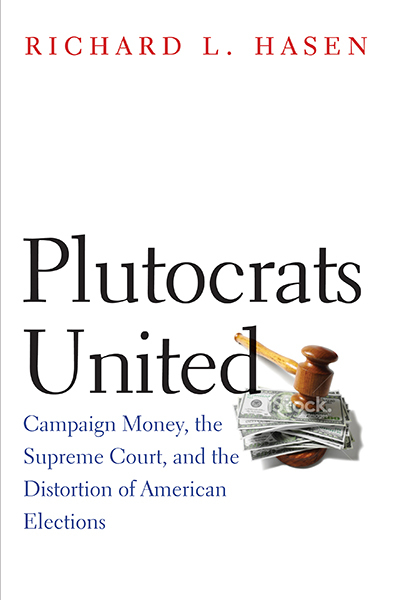 The extensive campaign finance coverage makes the book appropriate for a campaign finance seminar as well.